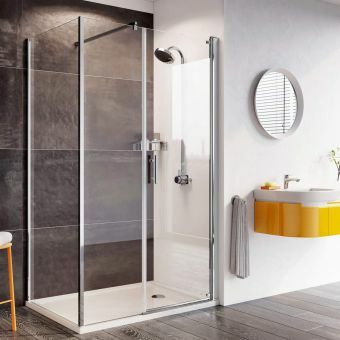 Best known for their walk-in shower enclosures, wet rooms and shower trays, you can be sure of receiving the highest quality products which are hand built in the UK. This British based company has sought to provide every possible style and size to help create the bathroom of your dreams. Specialising in all shower related products since 1985, Roman products are as reliable as they are attractive as this series of shower enclosures demonstrates. 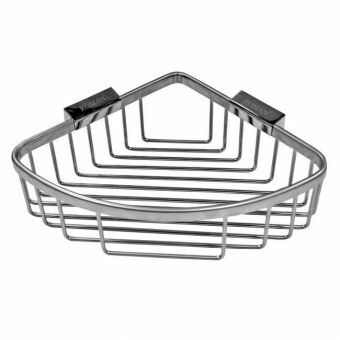 Bearing an array of different designs to fit into numerous shower and bathing spaces, Roman Showers accessories includes a series of shower and soap baskets, built to withstand daily use for years. Success breeds success, and after 30 years in business Roman Showers products can be found throughout the domestic, public and commercial worlds. Supplying both the retail sector and the wholesale and property development markets, Roman has established itself as a ubiquitous brand via consistent quality. One of the flagship ranges of Roman, Lumin8 shower enclosures are aptly named as they encompass all the qualities and benefits of light. Tall panels of glass, arranged in both curved or straight forms, are held in place with a minimal appearance. Strong, solid and spacious, stepping into a Lumin8 shower enclosure is a tangible reminder of the design prowess at the core of Lumin8. Another stunning example of Roman luxury living, the Liber8 series has a true minimalist approach with frameless shower enclosures creating a light, almost ephemeral atmosphere. A realistic approach to product creation is taken, with left and right orientations for each model, and with multiple configurations of panels and widths to cater for each unique bathroom space. Roman is committed to reducing its environmental impact at all stages of manufacture, shipping and product end use. Waste by product at the manufacturing stage has been all but eliminated, with a total of 93 percent of waste product being recycled. 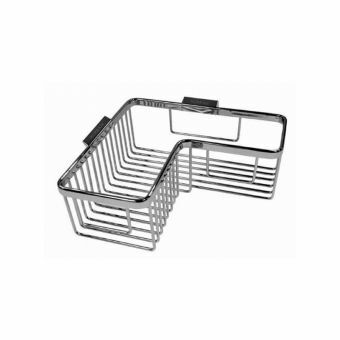 Attention to detail is evident throughout, as Roman have successfully removed all plastic packaging for their products and now only use corrugated cardboard. Over time, such small changes add up to a greener, safer mode of business. 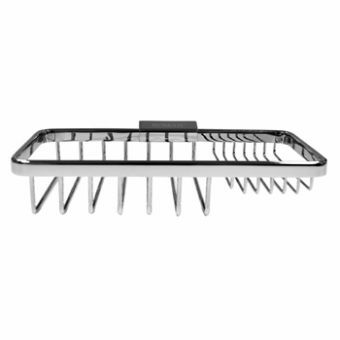 The County Durham manufacturer Roman began life in 1985 making colour coordinated bath shower screens, considered then to be innovative, matching the existing colours of the bathroom. Today the company’s range of products features an exciting range of shower enclosures, bath screens and shower trays, along with state-of-the-art wetroom products and other luxury bathroom items We know that all homes are not the same, so because of these differing circumstances, each household has its own showering and bathing needs and it can be said that the Roman products encompassing a comprehensive and flexible range meets most peoples needs and aspirations. Using Roman’s collection and with our help we can create your perfect bathroom, en suite area or wetroom no matter what space limitations you may have. Many of us like to keep an over bath shower even if we have a separate shower cubicle, or wetroom as this gives us added options. However, this needs to be as watertight as possible, matching that of a shower cubicle if possible. The Roman range of shower screens offer excellent screens which are regarded as being amongst the best in the business. 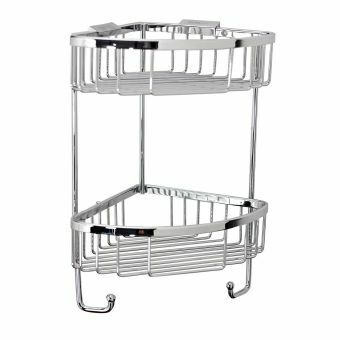 Orbital sliding baths enclosures or the more simplistic, but equally effective Mini-Fixed Bath Screens, works perfectly in conjunction with a shower curtain. The Collage ranges of curved, specialist screens are fully compatible with shower bath and corner bath solutions, and we can find something in the Roman range of bath screens that will suit your requirements. 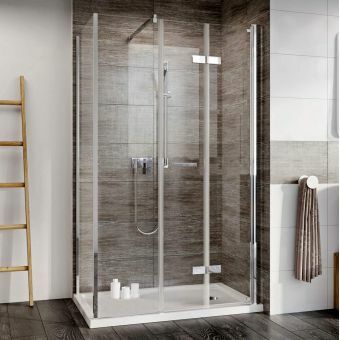 Roman has a range of shower enclosures that that will transform any area into a shower room or wetroom and the stylish Collage or Freedom shower enclosures can replace a bath and turn this into a spacious shower. Orbital, Collage curved, and Jupiter enclosures sit beautifully in the corner of any size bathroom. 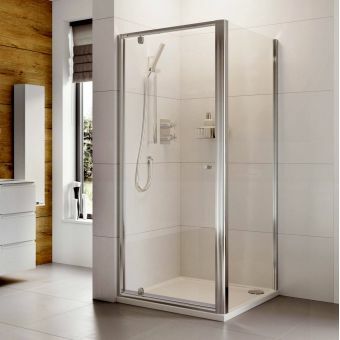 The three different shower enclosures within the ranges ensure that no matter what your budget or design requirements are, there is something to suit everybody. At UK bathrooms, we believe that a bathroom or shower should only be limited by your own imagination. 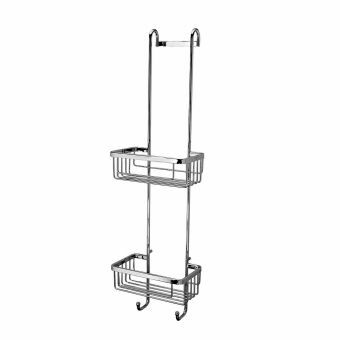 We can design a bespoke shower into almost any space and we consider that no space is too small for us to use the Roman options which will provide made to measure items. We will survey the area or areas considered to be suitable and send our findings to the Roman design team who produce drawings and a quotation for your consideration. 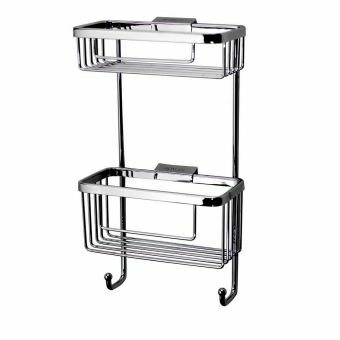 We consider almost no space is considered to be too small and Roman can provide made to measure items to fit almost anywhere. For instance, the Hinged Door Enclosure can be provided with the top cut at an acute angle to match the pitch of the roof in a loft conversion or for under a staircase. 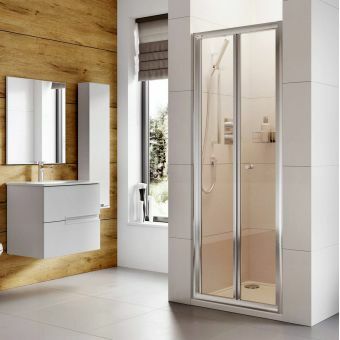 Both ourselves here at UK bathrooms and the innovative manufacturer Roman, believe that wherever you want a shower it is possible, and your new shower will achieve all that you want. Roman's ability to produce the highest quality enclosures makes them a natural go to resource for anyone looking to refit a bathroom, or install from scratch. Standard, frameless and semi frameless designs are all available in the Embrace line, with options for corner, recessed and bath screen shower panels. Each Embrace shower screen is created using the latest of production techniques, and realised in the stunning combination of pure glass and chrome fittings. Options for frosted glass are also available, enhancing privacy as well as adding a cool aesthetic twist where desired. Also included is the range of Embrace Linear Wetroom Panels, a sleek set of walk in enclosures with a breathtaking minimalist approach. 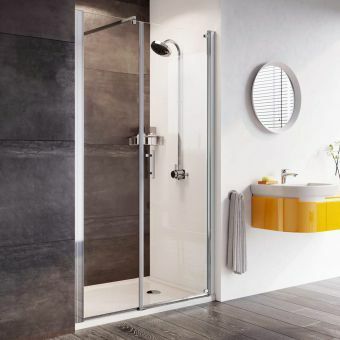 So whether you require a screen for the combined bath and shower space, a recess shower door or a fresh, open wetroom option, Embrace has the answers. With their fresh, light and comfortable arrangements, bringing Lumin8 into your home or hotel will raise the profile of the bathroom interior to the highest level immediately . 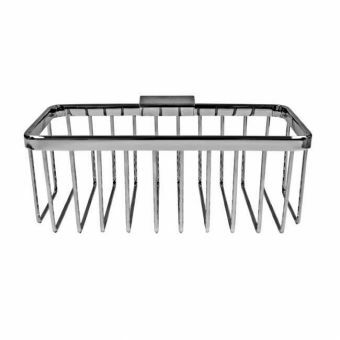 Roman Lumin8 pieces are built to last, using toughened safety glass treated with Ultra Care, a specially formulated treatment that actively repels staining, limescale and bacterial build up. Presented in an array of shapes and formats, Lumin8 fits into the alcove, corner or walk in design with ease. Options for frameless and semi frameless designs give Lumin8 the design credentials to fit into the modern, cosmopolitan living space. With most shower cubicles units coming in an array of sizes, and with options to be supplied with or without matching shower trays, the Lumin8 range is a genuinely versatile series worth careful consideration when planning your shower space.